Pulse Oximeters are great devices for when you need to know heart rate and oxygen saturation quickly and accurately. 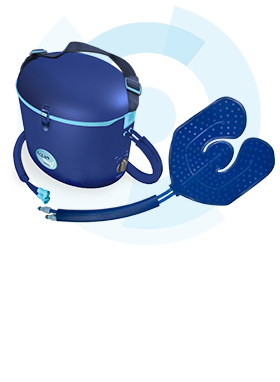 These little devices can be used in offices, at sporting events, small enough to go on the field of a sporting event with the athletic trainer and to be used by a first responder, to be used when caretakers are taking their geriatric patients out for the day, or just about anywhere. 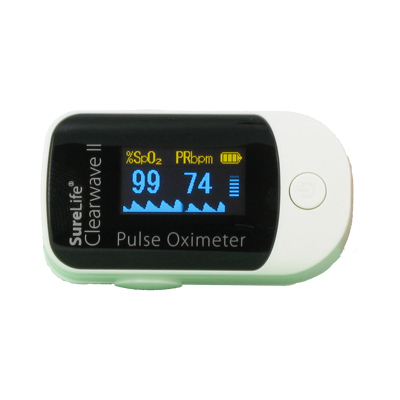 This is the Clearwave Pulse Oximeter by SureLife! It is a pulse oximeter that measures heartrate and oxygen saturation after being placed on the finger. 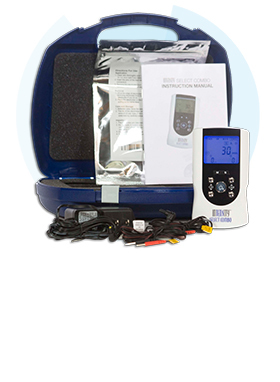 It features an accurate reading of oxygen saturation and pulse rate, low-battery indicator, one-button operation, and a soft-padded finger insert for comfort. KEEP OXIMETER AWAY FROM SMALL CHILDREN/ANIMALS. Small parts pose a choking hazard. This product is not for use on infants/neonates. Do not place the oximeter in liquids. Remove the batteries if the oximeter is going to be out of use or stored for 30 or more days. Do not place oximeter on edema or fragile tissue. Do NOT stare at the light produced from the oximeter. The infrared is invisible and is very harmful to the eyes. 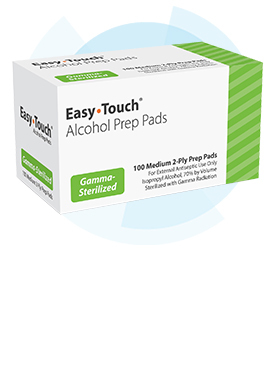 Do not use on the same finger for over 30 minutes straight without relocating to a new finger. Insert batteries correctly, incorrectly installed batteries will damage the oximeter. 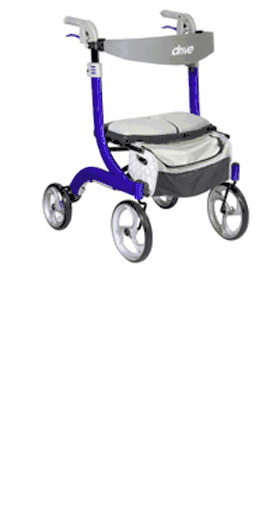 User needs to remain still or keep movement very minimal for an accurate reading. Do NOT use pulse oximeter on the same side that you are taking a blood pressure reading with. The index finger, ring finger, and middle finger are the fingers acceptable for accurate testing. Take the batteries out if you want to turn the pulse oximeter off. If the batteries are not out, it is not off, it is in sleep mode.